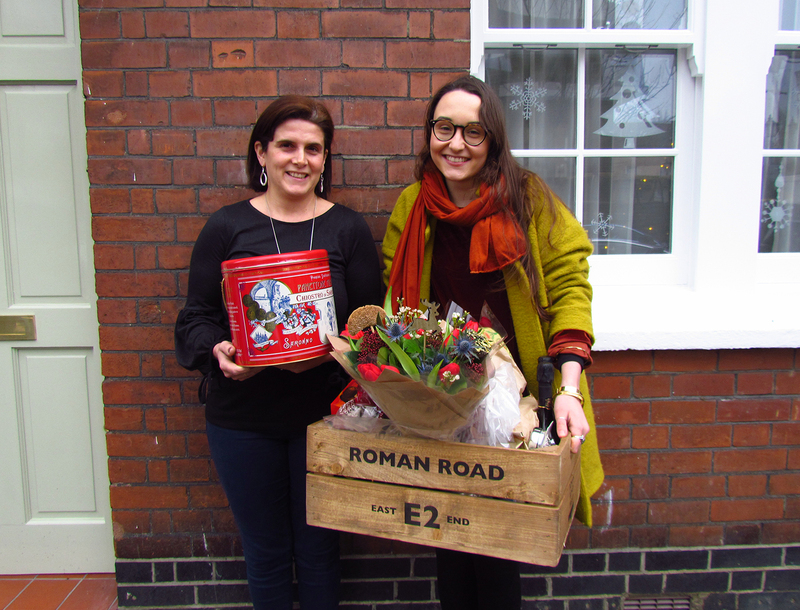 The Roman Road E2 Hamper showcases and celebrates the businesses and services available in Roman Road E2 (also known as Globe Town.) The Roman Road E2 Hamper coincides with the seasonal calendar by featuring items appropriate for the time of year/retail period. It is free and easy to sign up; either in-store or online. The Roman Road E2 Hamper is a chance for our E2 shops to showcase their business whilst joining with other shops to develop a united high street. The Roman Road E2 Hamper allows shoppers to get to know their local, independent retailers on a personal level as well as discovering what they can buy from each store. 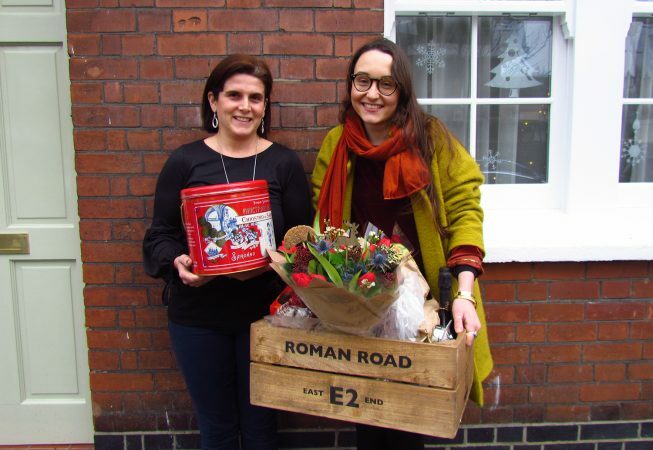 Participating business and their donated item(s) are featured in print on the Roman Road E2 Hamper flyer which is delivered to the 8,000 homes, community groups, and shops surrounding Roman Road E2. Participating businesses also receive promotion via our online social media platforms and the Roman Road Trust website on a dedicated hamper page. As well as showcasing and celebrating our local businesses and shops, the Roman Road E2 Hamper is a chance to thank and reward the local shoppers and visitors who continue to support independent shops and services.